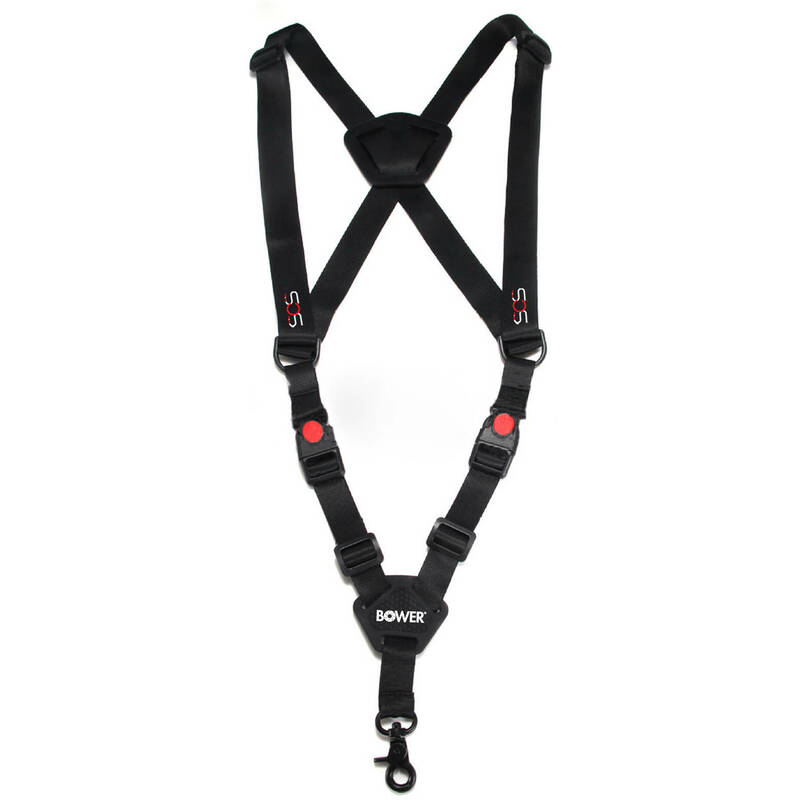 The Sky Capture Series Drone Remote Strap from Bower is designed to comfortably hold your RC vehicle's transmitter (controller) along with the added weight of a tablet mounted on it. It is compatible will all transmitters that feature a Futaba-style eyehole, including ones from DJI, 3DR, Blade, Walkera, AEE, UNEED, and more. Box Dimensions (LxWxH) 7.5 x 4.0 x 1.5"
Sky Capture Series Drone Remote Strap is rated 4.5 out of 5 by 2. 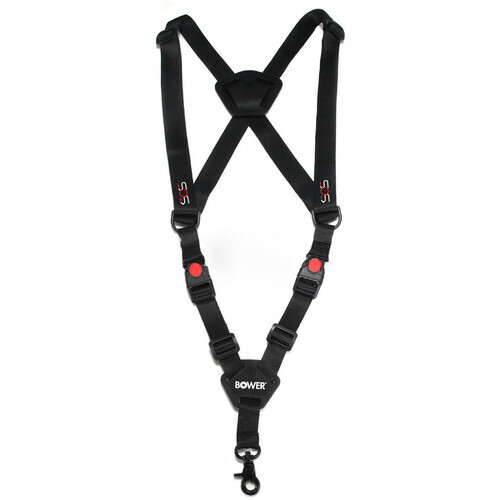 Rated 5 out of 5 by Manning, Jr. from Sturdy, adjustable It does what it's supposed to do. ?It's very adjustable and well priced. ?Better quality than the DJI strap. Rated 4 out of 5 by Anonymous from Works Well Works well with my 3DR Solo controller.